Now that spring has sprung, the term Spring Cleaning might begin being thrown around your home. Often, that might be accompanied by the word “renovation” or something along those lines. While renovating a home and brining new life to an outdated room can be extremely exciting, there is also a potential for unforeseen hazards. One example of this is environmental waste that is lurking behind walls, under floors, and even in exterior areas of your home. Thankfully, AQHI, Inc is a company that offers environmental waste remediation services in the Inland Empire of Southern California. 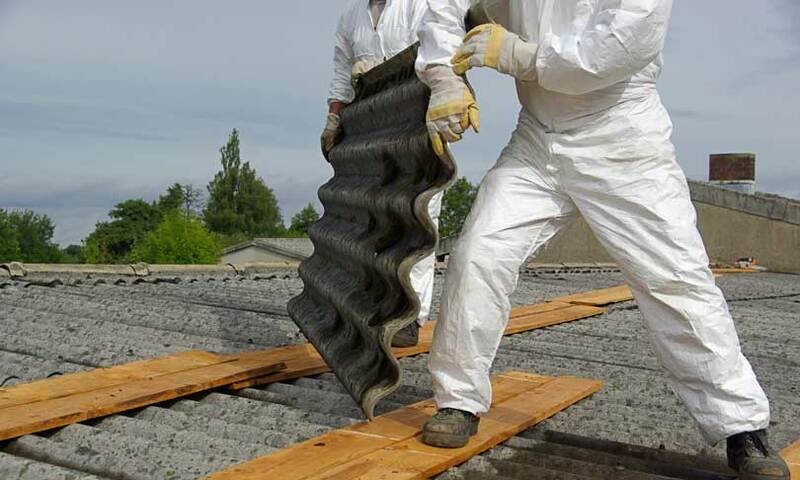 If you’ve spent any time watching home renovation shows on the television, chances are that you know all about asbestos. Asbestos containing material can be found in a variety of places, such as floor tiles, drywall, ceiling, roofs and even duct work. The contaminant was commonly used in drywall between 1960 and the 1980s, and can cause adverse health effects if not removed right away. Don’t hesitate to call in the professionals, and keep your family and home safe. Mold grows in damp places, such as bathrooms, attics and basements. You might think a DIY bathroom renovation will give you the master on-suite of your dreams, but it could quickly turn into a nightmare if you discover mold behind the walls. Caused by something as simple as plumbing leaks, poor drainage, or damage caulking around tubs or sinks, mold is common in bathrooms. You can also find it in attics and basement where water has seeped in from heavy rain or flooding. Be sure that you take mold seriously, and call us. From 1940 to 1978, lead was used in interior and exterior paints, before it became banned by the US Consumer Product Safety Commission. 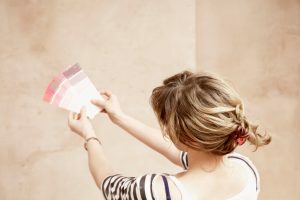 Even if you think you are doing an easy paint job to transform a room, you could be coming into contact with lead paint, no matter how simple the project seems. Lead paint can cause health issues and should be removed only by licensed professionals wearing respirators and protective equipment. PCBs are something that you are less likely to stumble up during a home renovation, but if you have fluorescent light ballasts manufactured before 1978 in your garage or home, you might. These ballasts can contain the carcinogen known as PCB, which needs to be professional remediated. If you run into environmental waste while you are renovating or cleaning your home this spring, AQHI, Inc can help! We are fully insured and have over 27 years of experience in the industry. We take pride in our work, and leave your home clean and safe. Don’t try working around these hazards, call us at 800-481-8080 and let us take care of the issue right away!